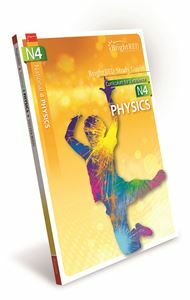 The SQA National Qualifications in Physics are about gaining a knowledge and understanding of how things work, and applying this knowledge to explain and improve the world around us. Physics gives you an insight into the underlying nature of our world and its place in the universe. As our understanding of physics increases, this leads to new technology and improvements in the way we live in the world. 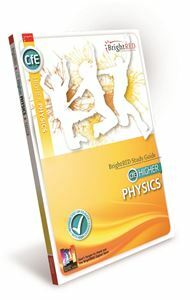 BrightRED Study Guides for National 4, National 5, CfE Higher and CfE Advanced Higher Physics provide excellent course coverage of all the mandatory units. 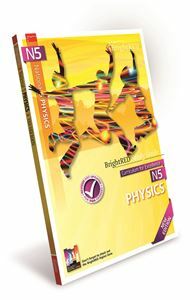 They are amongst our bestselling titles and firm favourites with physics students and teachers alike. All National 4 units explained using pictures, diagrams, drawings and examples. Revised and up-to-date with the latest SQA course and assessment changes. Engaging content with worked examples to support. 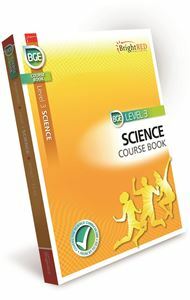 Logical and accessible content with graphics and illustrations to support learning.